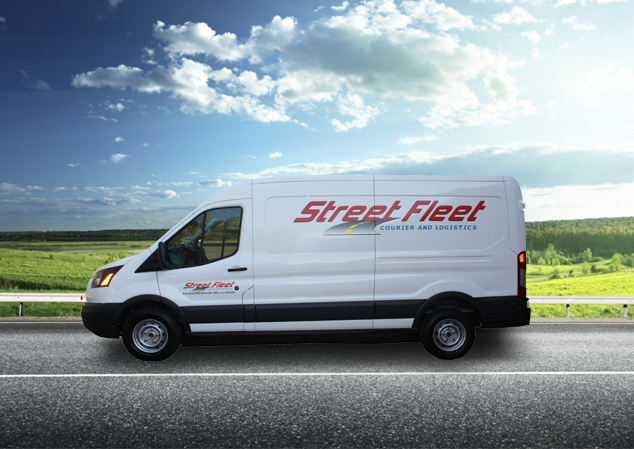 Street Fleet utilizes the services of Contractor Compliance Services for contracting with drivers. Driving for Street Fleet is fun, rewarding, and can pay for your vehicle as well as get you the freedom you desire. See why so many Twin Cities drivers prefer Street Fleet over the competition. Flexibility and compensation lead the way in this fulfilling opportunity. Use your car or minivan to deliver – we have work available all day or as your schedule allows. Drive your own cargo van or lease one from us. Cargo van drivers have access to the best paying runs available. There are many options available for dock truck drivers including recurring deliveries, distribution, and on-demand work. 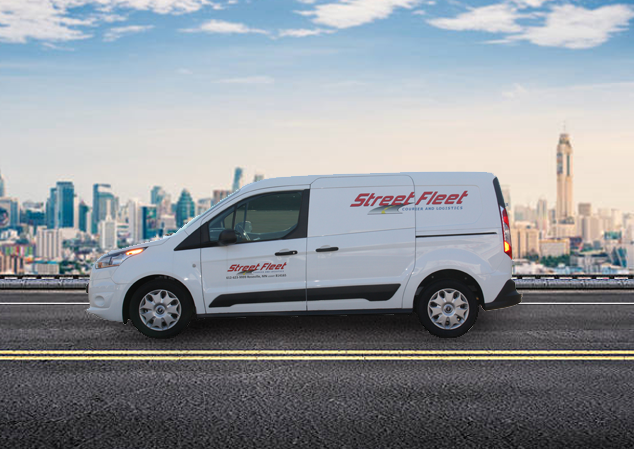 Interested in becoming an independent contractor for Street Fleet? 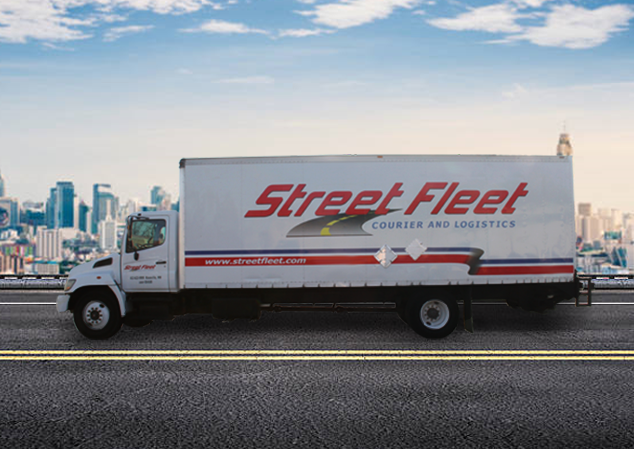 Are you interested in being a driver for Street Fleet? Click below to complete the form to see what you could make!